ENIGMAcoustics is a relatively new company and one clearly here to stay; you can tell because they chose to propose new things and not follow the easy “me too” way. 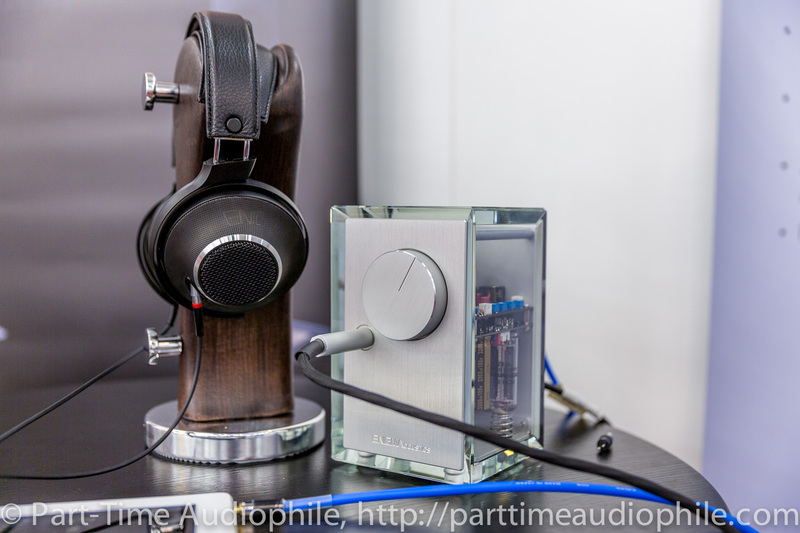 Last year in Munich, I stumbled upon their speakers and was so impressed that I had to ask for a review sample. Something very similar also happened this year, only with headphones this time. Interesting name for a headphone, no doubt about it. Especially if one considers that it is a hybrid design. Dharma declares a frequency response of 15-50KHz and achieves that by combining a 50mm Wagami paper dynamic driver along with the patented SBESL (self-biased electrostatic) membrane, the same technology behind their impressive Sopranino super-tweeter. 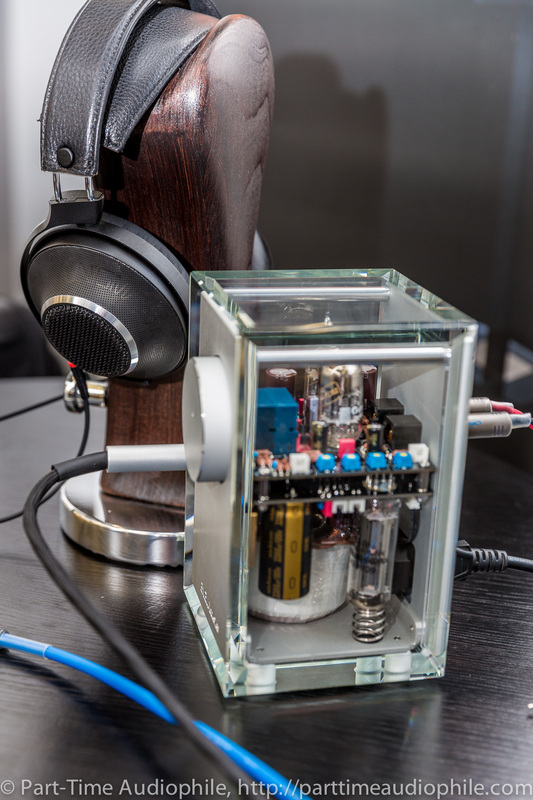 Now, hybrid headphones have had a rough ride for many years — it’s unlikely that two drivers, placed a few centimeters from your ears, will ever integrate. Yet, ENIGMAcoustics seems to have made it happen. The $1200 headphone conveyed great tunes; at least this was my impression when I was listening to Janos Starker playing the exquisite Saint Saens cello concerto. There was no audible crossover issues when going from the dynamic driver to the electrostatic one, at least not in show conditions so I had to ask in what frequency this occurs. 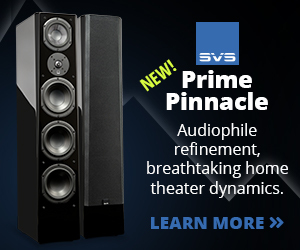 Turns out the dynamic driver goes all the way up to 10KHz and the super-tweeter takes it from there adding a familiar for me sense of air just like the Sopranino did when connected with “ordinary” speakers. Seems like the “right way”! 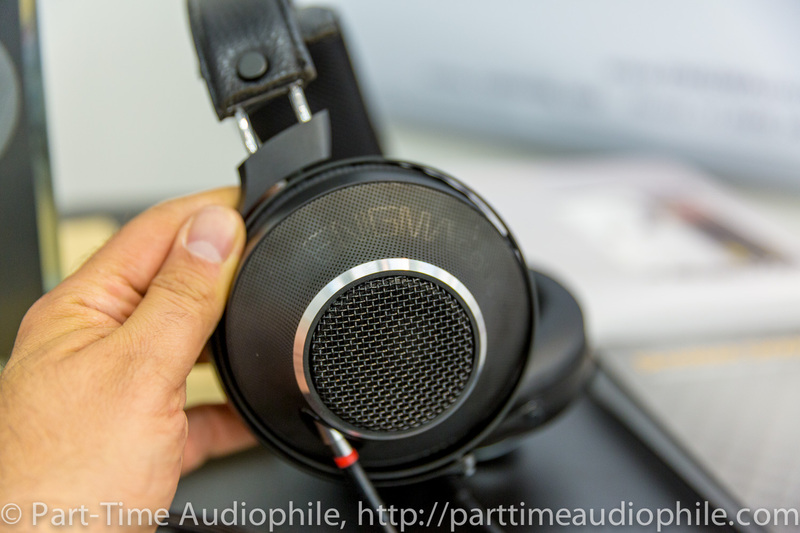 Worth of mention is the 380gr weight, a very interesting spec as one too many flagship headphones gravitate around the half a kilo or more (which is heavy for long listening hours). 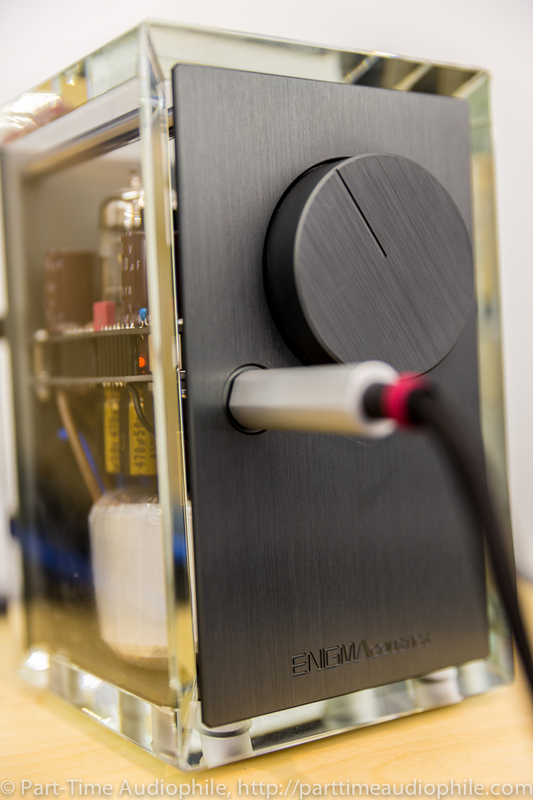 ENIGMAcoustics will also provide a fabulous matching amplifier, the Athena 1, with an expected price tag of $1500. A hybrid design as well (is everything they do hybrid in a certain way?) 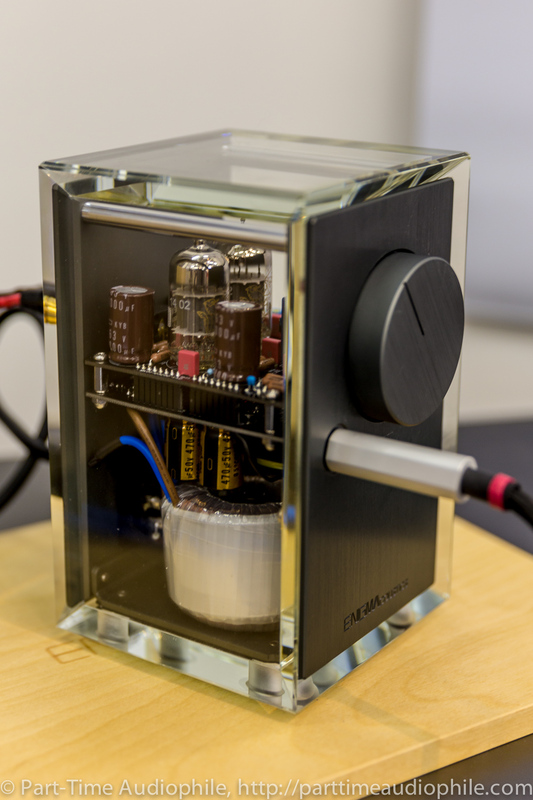 with a ECC82/12AU7 triode tube driving a MOS/BJT output stage with a very low output impedance making it a perfect match for headphones from 16 to 600 Ohms. 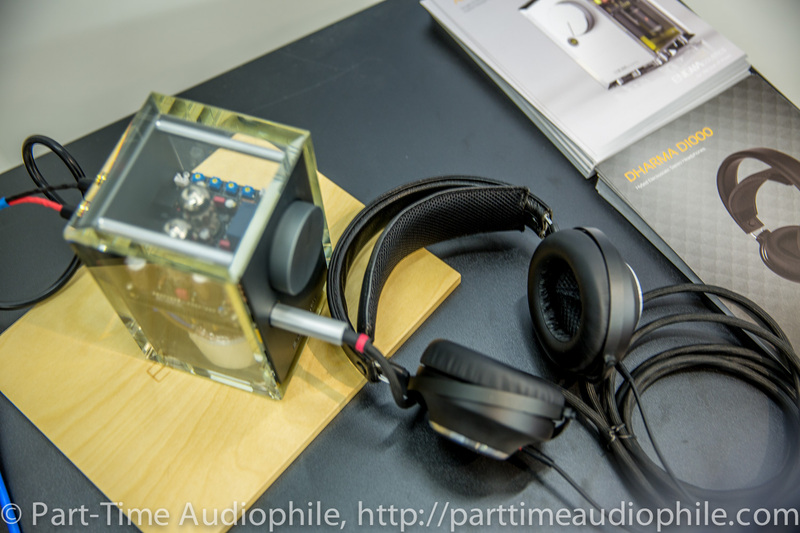 Add a robust 9V RMS output voltage and a housing made from the same Swarovski like casing found on the Sopranino tweeter, and you have yourself one of the best offerings in this year’s Munich show.